Who hasn’t heard of Nielsen ratings? Beginning in the 1950s, and continuing today, the company pursues its measurements and data analytics in a very scientific manner. In the latter part of the 20thcentury, Nielsen ratings offered media businesses valuable information about what viewers watched and listened to on television and radio. Using TV meter boxes and consumer surveys, Nielsen ratings quantified consumer patterns. As a result, Nielsen ratings provided a snapshot of the percentage of consumers engaging in a specific media program. While this information was extremely useful, Nielsen continued to advance its outreach globally. Over time, the company combined the proprietary data that it collected with other data services and resources. Through innovative approaches, Nielsen expanded significantly in both reach and reputation. 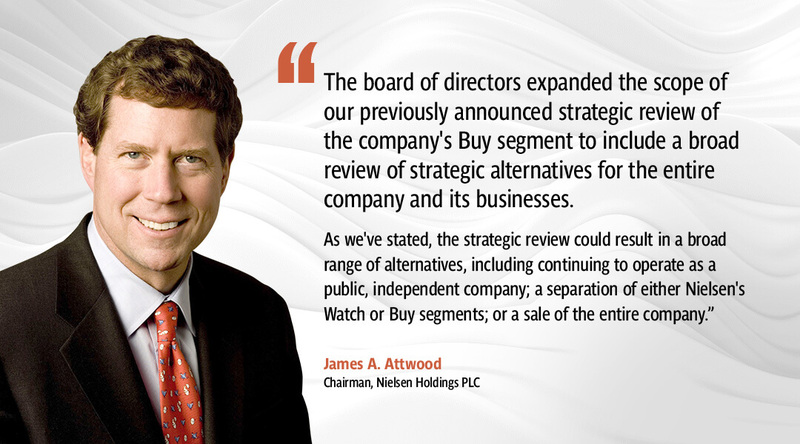 Thousands of companies and media now use Neilson ratings to help guide key business decisions on a daily basis. For many industries, the Internet and other disruptive technologies pose formidable challenges that drive transformation. But for Nielsen, not only is the company faced with these challenges, but they also report them to their clients. For example, in addition to Nielsen ratings, the company reports various media and consumer trends. This includes noting a 71 percent smartphone penetration in 2015 in the U.S. It also includes major consumer patterns related to mobile technologies, social media use, and on-demand video viewing. Not only does this data have major effects on an array of media industries, but it also impacted Nielsen. Faced with these issues, the company had to expand beyond its traditional Nielson rating data. As a result, Nielsen has incorporated mobile metering devices that record activity and engagement on smartphones and tablets. Likewise, Nielsen ratings continue to utilize electronic meters, in-home purchase scanners, and frequent consumer surveys and panels. 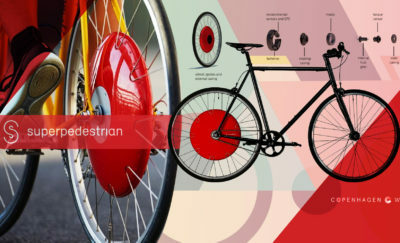 These have allowed the company to expand into the video, mobile, and social media areas of consumption data. However, many experts question whether this will be enough. Nielson understood the importance of diversity, but their challenge was how to be an inclusive company. Under Angela Talton’s bold leadership, Nielson set out to enhance the visibility, access, and opportunity for all its diverse employees. How did this Chief Diversity Officer accomplish this? Through her vision of a Diverse Leadership Network Program. As Chief Diversity Officer, Angela Talton recalled her experiences while at Kellogg School of Management pursuing her MBA. Part of her experiences involved a small group of students who interacted and collaborated to solve real-life problems. Using this model, Angela Talton designed a 15-month, mini-MBA program at Nielson entitled the Diverse Leadership Network. The goal? To develop and retain top leadership talent from within. And the program’s impact has been tremendous. The impact of these investments could certainly boost Nielson ratings’ reputation in the current climate of change. Most recently they were featured by Diversity MBA magazine as the best company for women and diverse managers to work. Facing an Uncertain Future – Bold Moves Ahead? 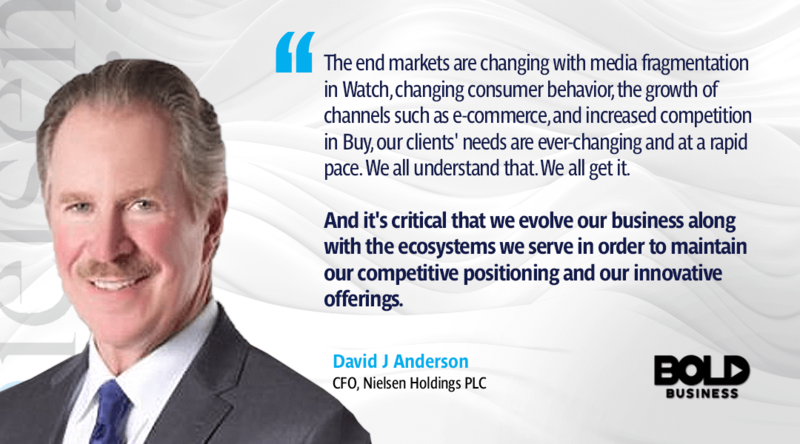 Over the last few years, Nielsen has faced increasing pressures to evolve and change. 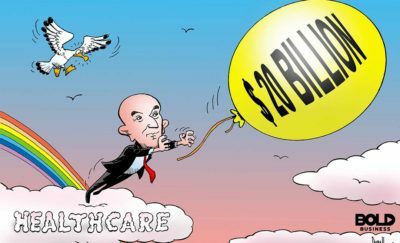 Despite having a market cap of over $20 billion in 2016, the company’s market cap is now below $10 billion. Likewise, the company has seen a progressive decline in sales, earnings, and cash flow over this same period. Nielsen also continues to have significant debt due to a leveraged buy-out in 2006. Recently, Elliott Associates, an activist investor with 8% stake in the company, has requested that Nielsen explore a sale of the company in part or in whole. Several newer companies are using innovative technologies, like automated content recognition (ACR), to track viewing habits on digital devices. 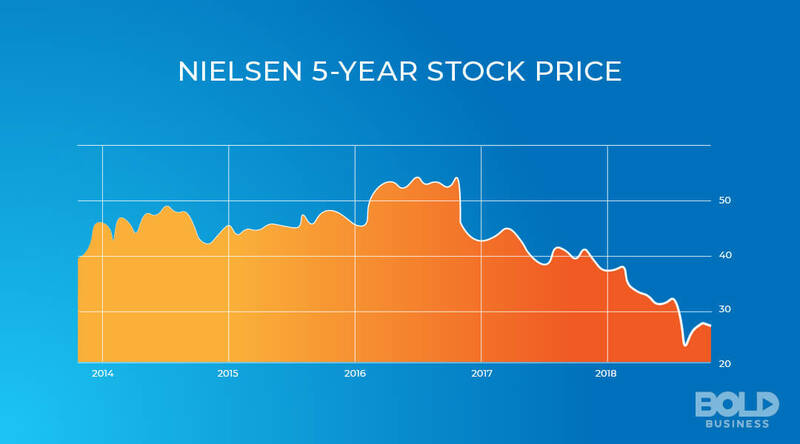 Will Nielsen explore a sale in the near future? Or will the historic measurement and analytic company once again find a way to evolve? Some evidence suggests the latter may well be possible as was referenced by Chairman James Attwood in their latest earnings call. For one, Nielsen acquired Gracenote in 2017 in an effort to enhance its ACR capabilities. Likewise, Nielsen Consumer Neuroscience is exploring eye-tracking and biometric technologies to identify consumer viewing interests. Additionally, Nielsen’s CEO Mitch Barns announced in July he would step down by the end of the year. A search is currently underway for his replacement and the company recently hired David J. Anderson as their new CFO. From gamers to binge-streamers, consumption of media and products are rapidly changing in today’s world. Millennials have notably different habits compared other generations, and new technology threats exist for Nielson. But Nielsen has a global presence, a tremendous brand, and many innovative pursuits. The question is whether these assets will be enough to stay ahead of the curve. Data analytics looks to be a necessity for numerous industries in the future. If Nielsen ratings and other insights can provide these services efficiently and effectively, they may survive and excel. This will be yet another major challenge for the company as it approaches its potential 100-year anniversary.